French Knot Embroidery Pumpkin Pattern and Tutorial - Sew What, Alicia? Don’t you just love embroidery? I find it so relaxing and I love having something to do with my hands while I watch tv or listen to my favorite podcast! 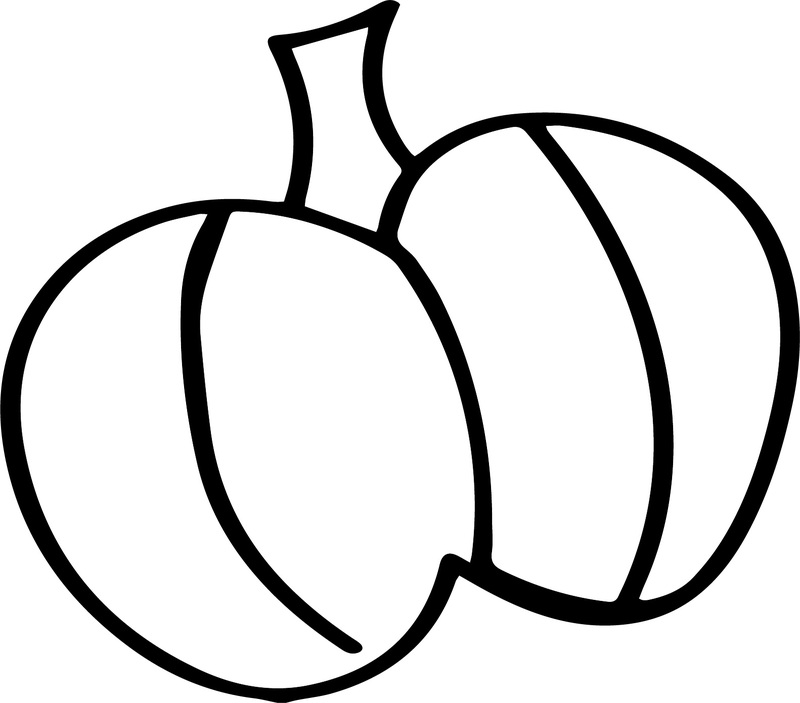 Today I will show you how to do a french knot embroidery pumpkin. I love projects that are made up of just french knots. That is why I wanted to use french knots and negative space to create this cute little pumpkin. You can grab the pumpkin pattern in the post and use it however you like, you don’t have to use it with french knot embroidery like I have done. Don’t miss the tutorial video for a great visual of creating a french knot. What is french knot stitch? The french knot stitch is an embroidery stitch used in hand embroidery. It is a technique that you use to create a knot on your embroidery piece. The french knot is a great stitch to use for small circles and detailing. Lap Hoop – This is great for keeping your hands free to make the knots. Plus it reduces hand fatigue created by holding the hoop! Backing Fabric – I used this yellow damask. What floss should I use for embroidery? For french knots I recommend using DMC cotton floss. I frequently use DMC pearl cotton for other projects but when making french knots it is simply too bulky. If you do decide to use the pearl floss I don’t recommend wrapping the floss as many times around the needle. You can get the floss for super cheap if you head to Joann and use a coupon for a percentage off your total purchase. I love embroidery because it is a relatively cheap hobby! If you want to see my favorite embroidery supplies check HERE. Cut a length of embroidery floss. Don’t cut it too long because it gets easily tangled. Split your embroidery floss into two sets of three strands. Bring the thread up through the back of the fabric or mesh. Then wrap the thread around the needle three times. Hold the strand tight and then put the needle back down through the fabric just next to where you brought it up. Hold the strand tight as you pull the floss all the way through. Repeat this step as many times as necessary. For a visual tutorial make sure and check out the video. The technique of using french knots to complete an embroidery project can also be done opposite of how it is pictured. The pictured technique uses the negative space to create the image. You could fill the pumpkin instead with french knots to create a different look. You can see that technique here in this back to school apple. Finish the piece by adding a contrasting fabric behind the mesh. This is optional but I really preferred the look with a backing compared to no back. Add rick rack or pom trim to add even more fun visual detailing. Questions about this french knot embroidery tutorial? Share with me in the comments below. See more great embroidery tutorials HERE.